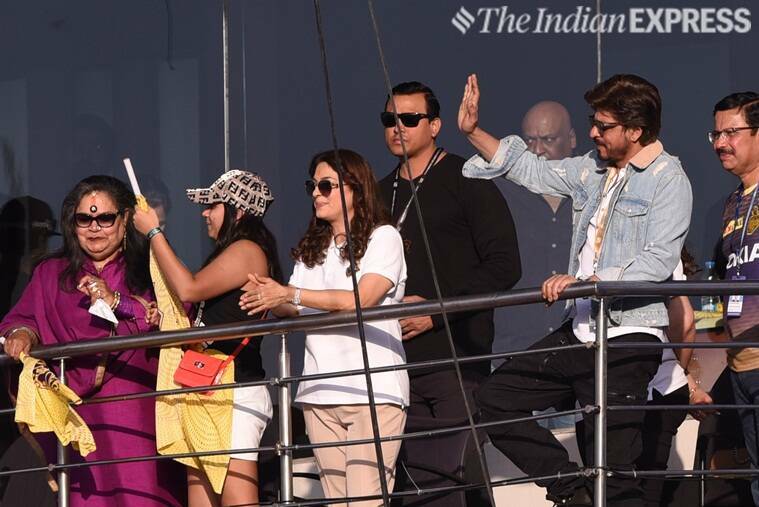 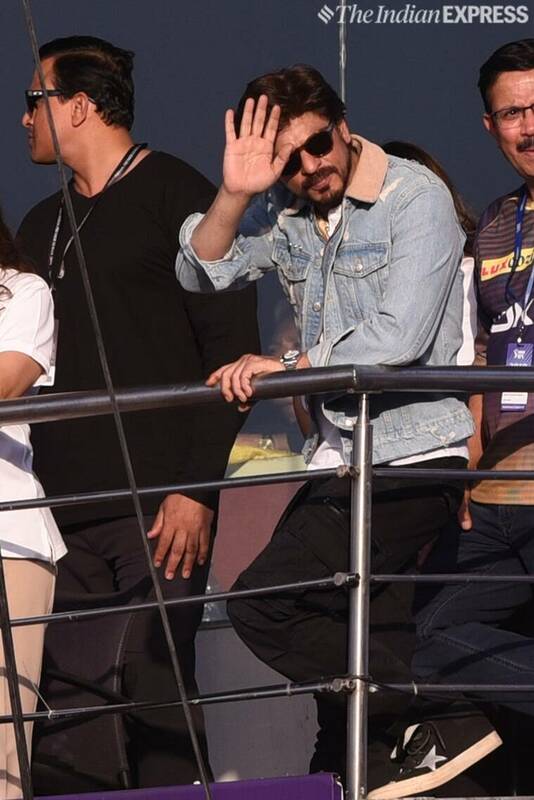 Bollywood superstar Shah Rukh Khan, who is also the owner of Kolkata Knight Riders (KKR), was seen at the Eden Gardens stadium in Kolkata on Sunday. 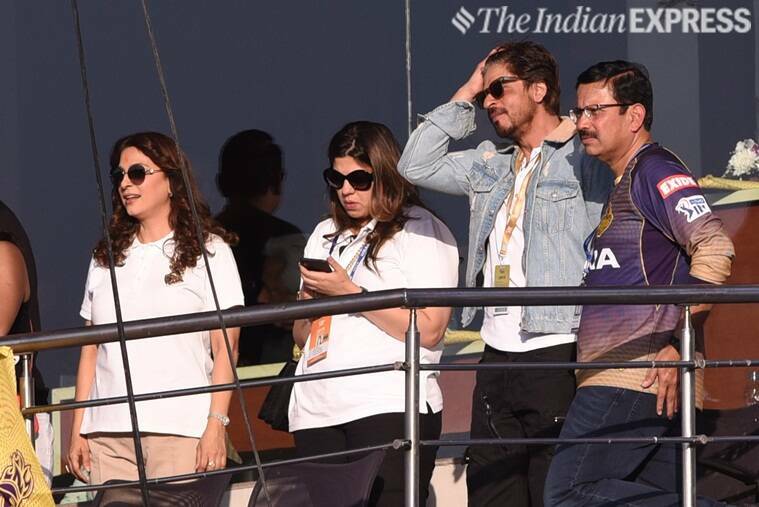 The twelfth edition of Indian Premier League (IPL) began on March 23, where Chennai Super Kings (CSK) defeated Royal Challengers Banglore (RCB) in the first match. 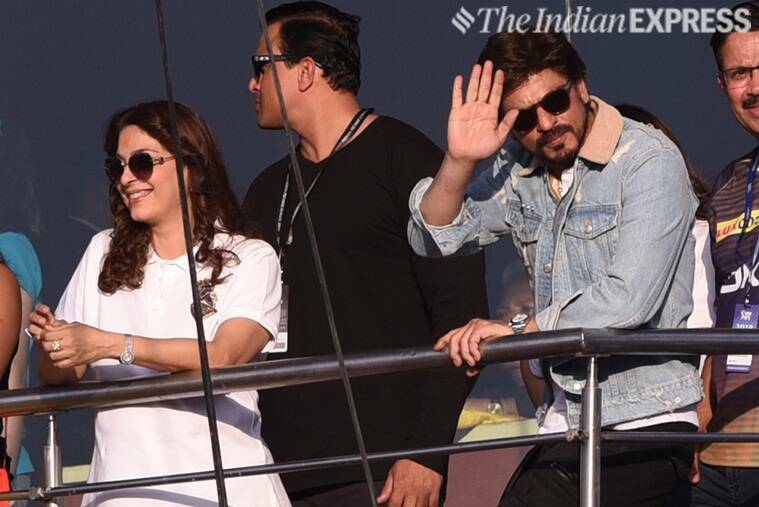 The second match of this season is currently underway in Kolkata where Kolkata Knight Riders is fighting it out against Sunrisers Hyderabad. 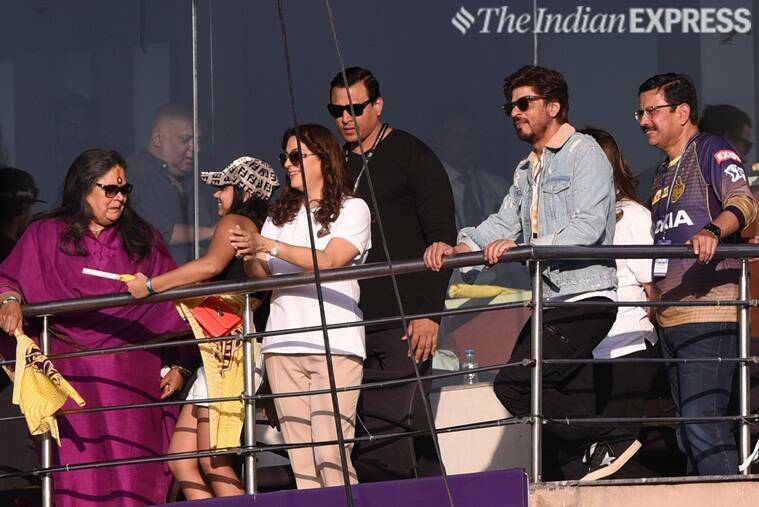 SRK is present at the stadium to cheer for his team. 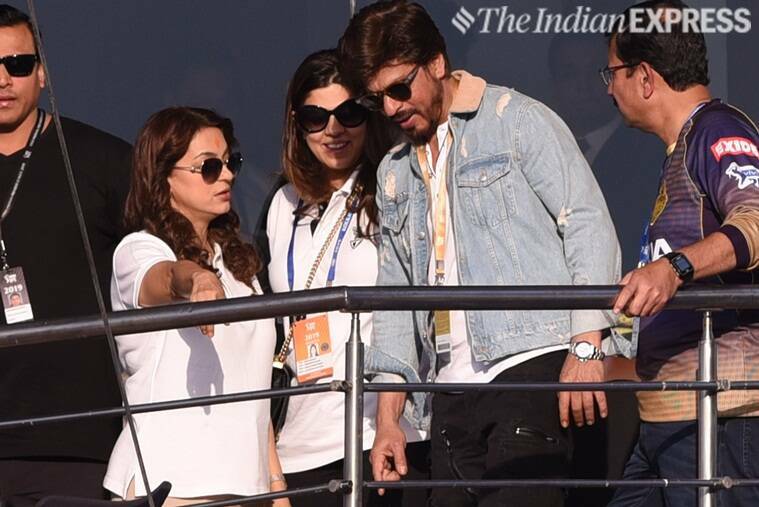 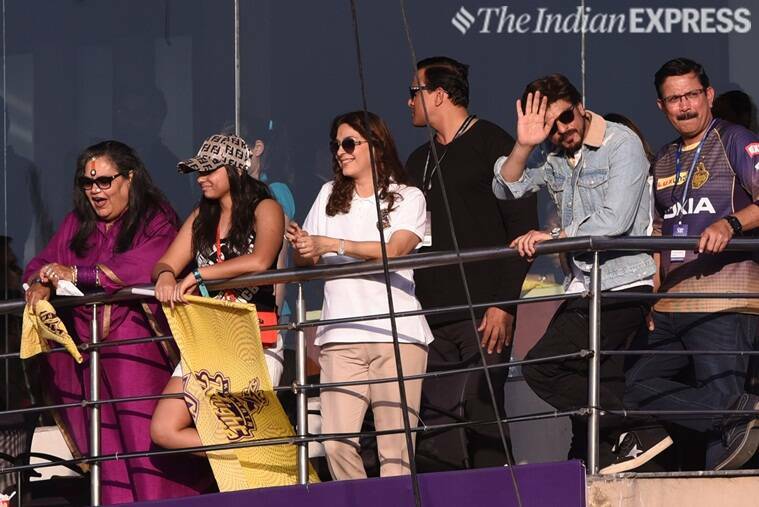 Actor Juhi Chawla and singer Usha Uthup were also spotted along with Shah Rukh Khan.